BEGINNING WELDING CLASS: Saturday April 19th 9am-4pm. $150 per person & $135 for METAL GUILD members. 6 spots available. Learn to make art sculptures or functional products. 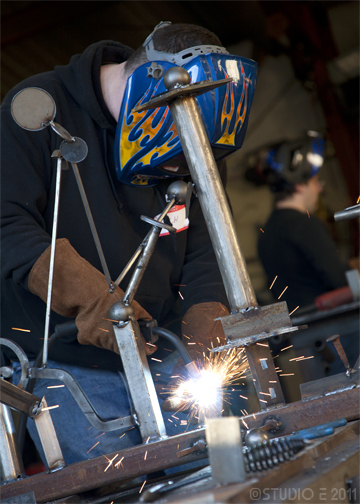 BEGINNING WELDING CLASS: june 22nd, 9am-4pm. 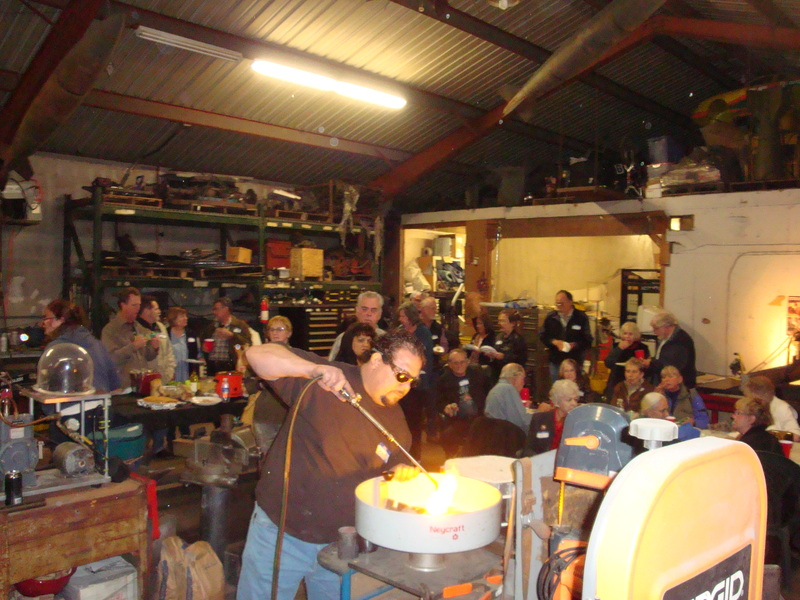 $150 per person & $135 for METAL GUILD members. 6 spots available. 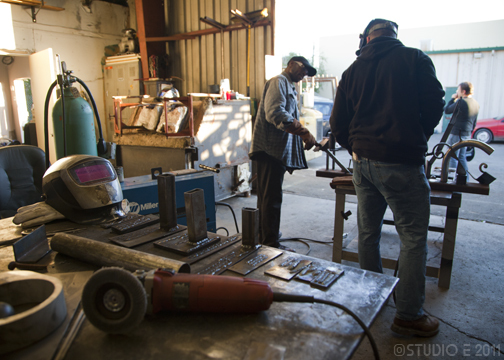 BEGINNING WELDING CLASS: May 11th 9am-4pm. $150 per person & $135 for METAL GUILD members. 6 spots available. The Urban Academy of Sculpture and Art is offering several class options at a discounted rate for a limited time! ** Please note that some classes will require an additional materials fee. These rates are only available until December 15th!! Please hurry to reserve your spot!! These classes fill quickly!! The class schedules will be determined based on sign-up response and class size. The classes are offered on a first come first serve basis. We will do our best to accommodate your schedule! !